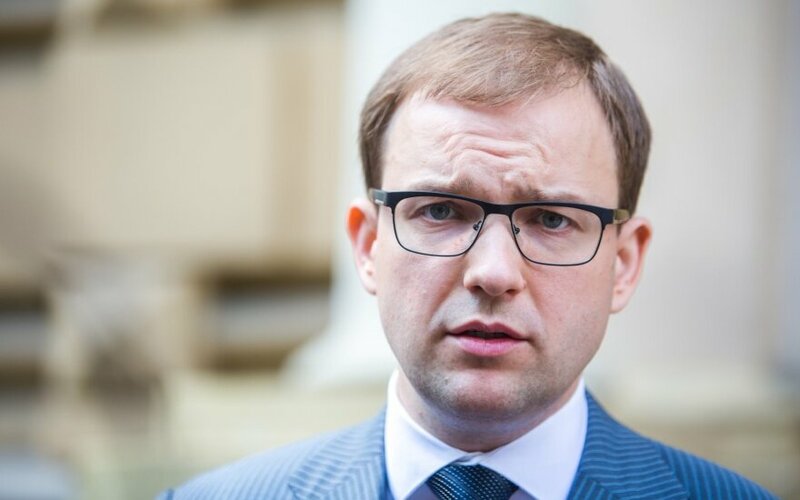 Lithuania’s Prosecutor General Evaldas Pašilis has asked the Seimas (parliament) to strip Vytautas Gapšys, a Labour Party MP, of immunity. Prosecutors seek to prosecute Gapšys in a pre-trial investigation for alleged serious crimes involving political corruption, the Prosecutor General’s Office said on Monday. The Special Investigations Service (SIS) has recently questioned Gapšys as a special witness in its bribery and influence-peddling investigation. The status of a special witness is granted in cases where there is evidence of a crime but a person cannot be prosecuted. As an MP, Gapšys enjoys legal immunity that can only be lifted by the parliament. According to evidence available to the authorities, between the autumn of 2015 and the end of this past January, Raimondas Kurlianskis, vice-president of one of Lithuania's biggest business groups MG Baltic, allegedly gave a bribe of €25,000 to Gapšys in exchange for political decisions favourable for MG Baltic. Gapšys has denied all allegations. 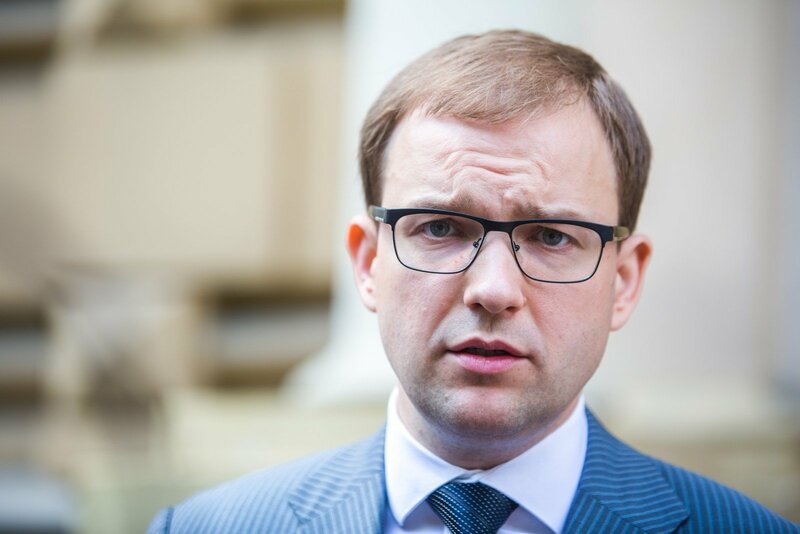 As part of the same investigation, bribery suspicions have already been brought against Eligijus Masiulis, ex-leader of the Liberal Movement.